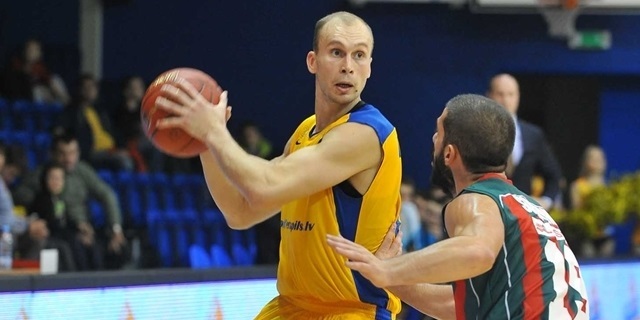 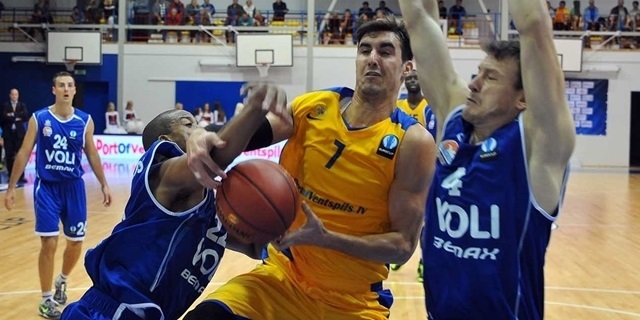 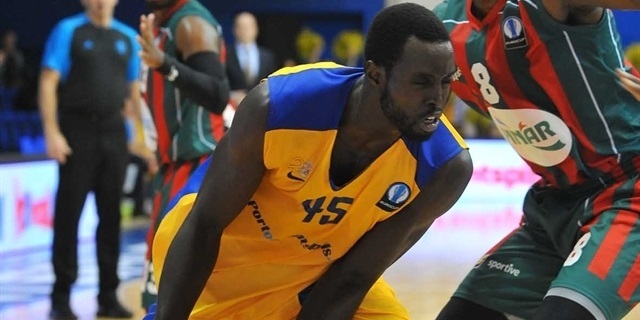 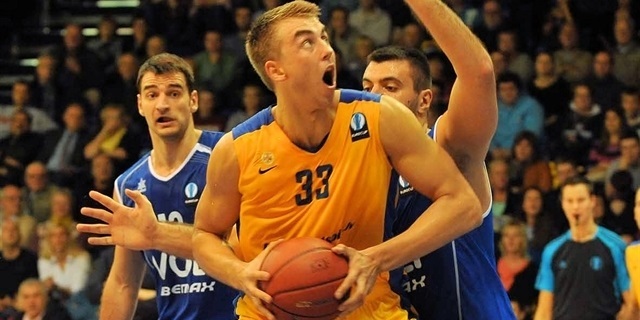 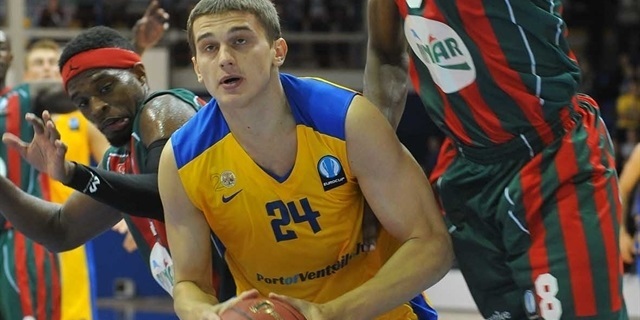 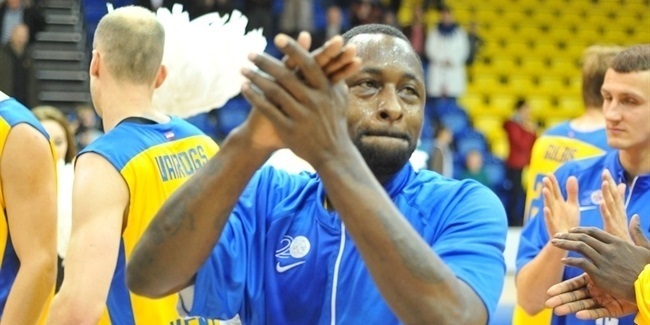 Latvia’s winningest team, BK Ventspils, returns to the Eurocup after a five-year hiatus. 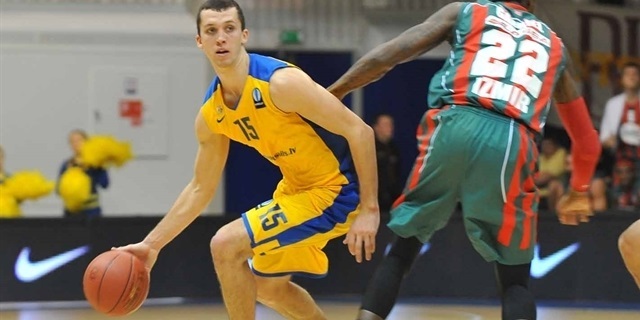 The club comes off a strong year in which it regained the Latvian League crown and won its Baltic League regular season group before bowing out in the quarterfinals. 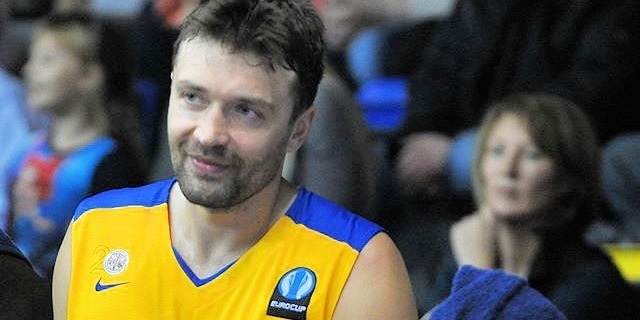 It was the first step towards matching Ventspils’s dream run from the start of the millennium when it won seven straight league titles and became a force in the Eurocup, getting as far as the quarterfinals in 2005. 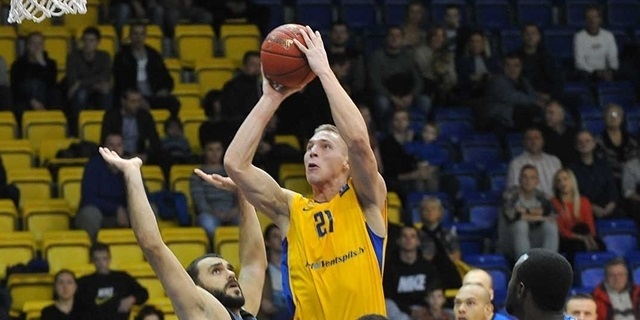 During its impressive run, the club went 25-5 on its home floor, knocking off some of the top teams on the continent. 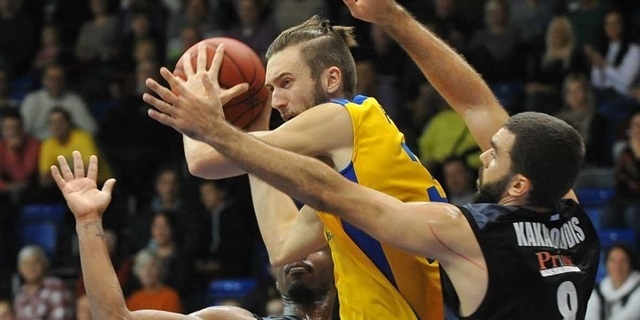 Founded in 1994, Ventspils reached the Latvian League finals within four seasons and then, from 2000 through 2006, no team in Latvia was able to knock Ventspils from its throne – until ASK Riga did in 2007. 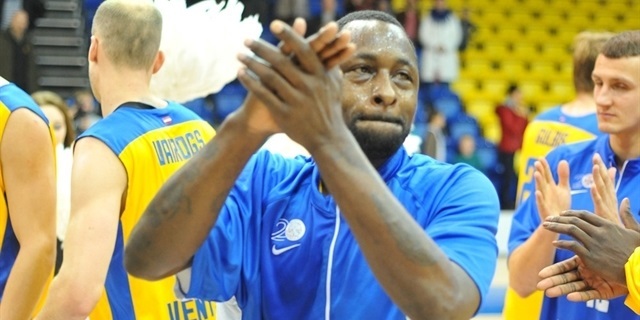 Ventspils was a power internationally too, reaching third place in the 2002 NEBL and in the 2003 FIBA Champions Cup. 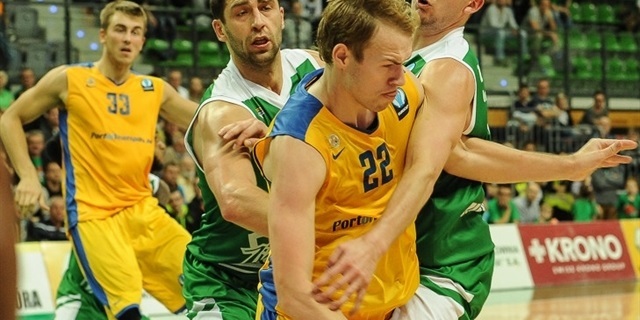 In the Eurocup, it advanced at least one stage for six straight seasons from 2003 through 2008. 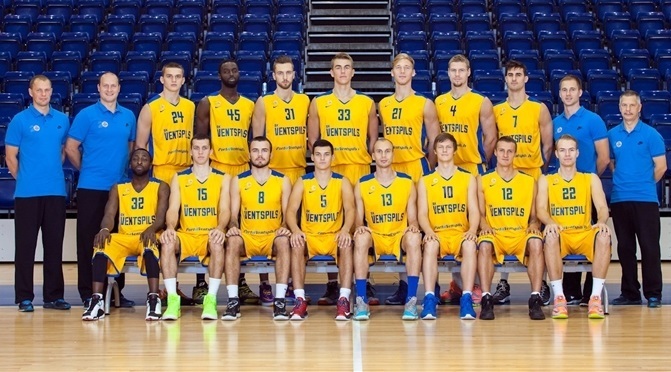 Even when not competing at the Eurocup level, Ventspils remained competitive internationally; it reached the FIBA EuroChallenge quarterfinals in 2011 and 2012 and advanced into the second group stage in each of the past two seasons. 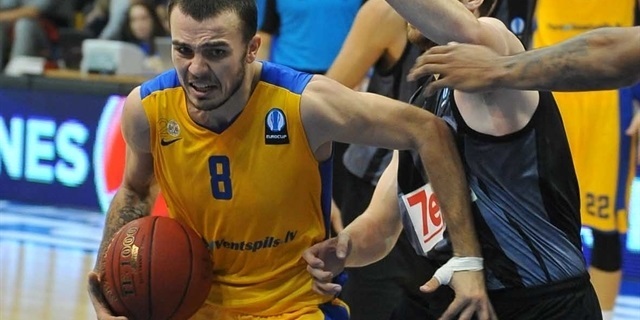 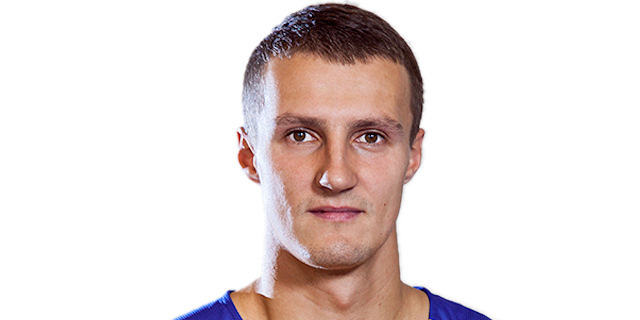 In the three years prior to last, Ventspils reached the Latvian League finals and in 2013, Janis Timma led the team to its first Baltic League championship. 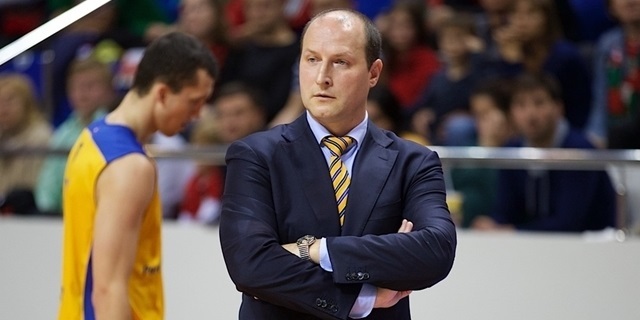 This season Coach Roberts Stelmahers will try to restore the team to its past levels of Eurocup results and then to surpass that as Ventspils look to make noise across Europe once again.